The beauty of spending your vacation in your own luxury Ocho Rios villa means that once you’re stocked up with provisions, you can spend leisurely days within the beautiful surroundings of your home from home, without a care in the world. What’s more, with our attentive team on hand to cater for your every whim you don’t have to lift a finger. With a variety of shops close by – including the highly recommended United Supermarket for all of your grocery needs – all you have to do is provide a shopping list and if you’re not sure where to begin, we’re more than happy to advise. That’s what we’re here for, after all. Create your own a la carte menu with the assistance of our chef and invite newfound friends over to join you for your own special soiree. We cater for up to thirty evening dinner guests. However the mood takes you, your options are endless. Ocho Rios is the place where you can truly live up to the age old saying ‘eat, drink and be merry’. 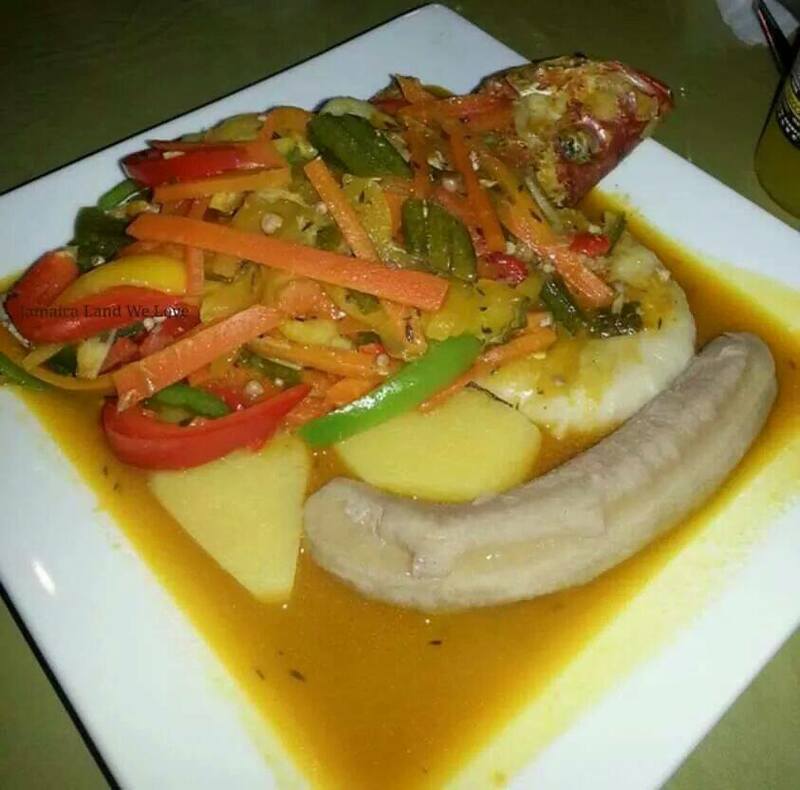 Now you know what to eat, choose from a selection of restaurants highly rated by visitors to our sublime island, all of which can be found in Ocho Rios and not too far away from our luxurious Jamaica villa:-. This child friendly restaurant serves lobster freshly caught from the Caribbean. How more delectable can it get? Ideal for a romantic dinner for two or to celebrate with friends (and don’t forget to try the rum cheese cake). Perfect for dining close to a secluded beach; absorb the rhythmic lull of the waves as you dine al fresco close to the shores of the translucent Carribean Sea. For divine jerk chicken and pork this child friendly restaurant is the ideal location. For an experience of high end cuisine, you may want to treat yourself to an evening at this exquisite restaurant. 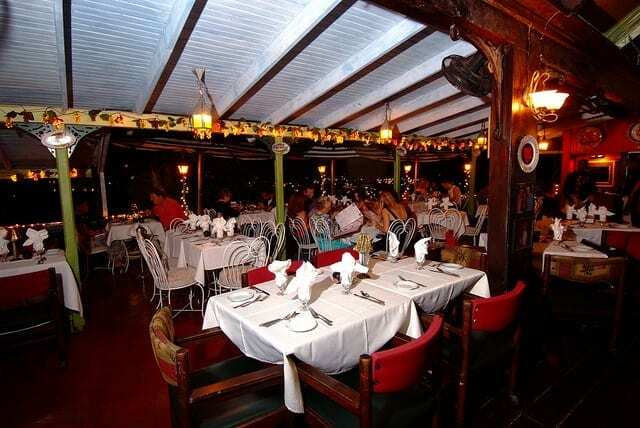 One of the best kept secrets of Ocho Rios, this family owned restaurant is the perfect location to sample the Jamaican national dish of saltfish and ackee. Make it your vacation of choice this year. We promise you, you won’t regret it.